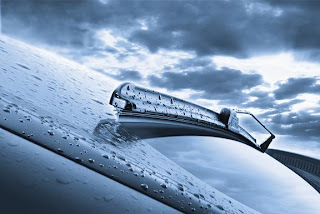 The German Automobile Club Inc (ADAC) conducted a field test of twelve different car windshield wipers and found that the Bosch Aerotwin to be the clear winner in all relevant disciplines. It was the only wiper blade that managed to secure a ‘very good’ rating. 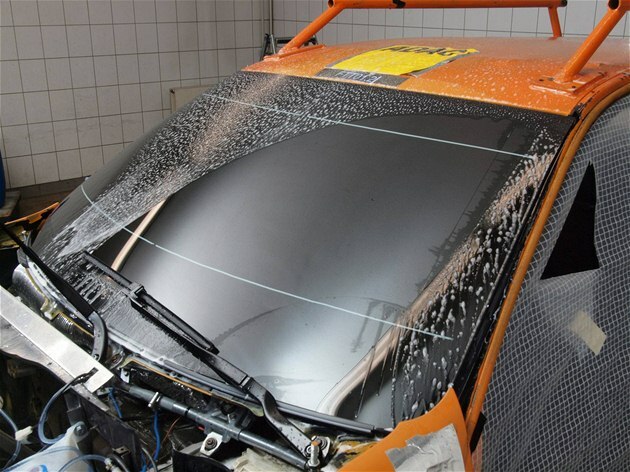 The wipers were tested with an emphasis on wiping quality in summer-type conditions (+20°C). Evaluated criteria include wear test durability, and exposure to artificial sunlight. In the Malaysian context, Bosch claims that this victory proves that the Aerotwin wipers are ideal for the country’s tropical climate.